Finding Balance: Hip Hop Style! 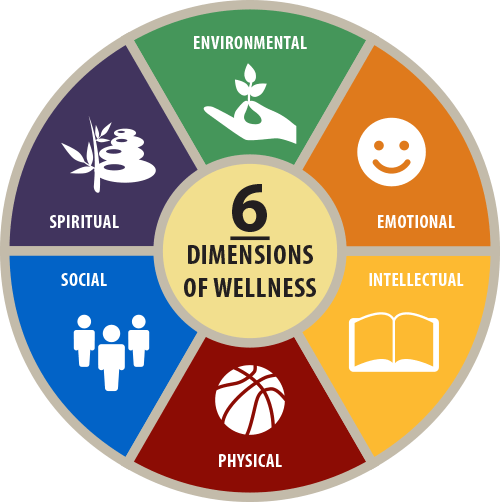 The national wellness institute defines wellness as “an active process through which people become aware of, and make choices toward, a more successful existence.” Leaders in the world of wellness have defined the dimensions of wellness to be: Social, Emotional, Intellectual, Physical, Spiritual and Occupational. Do you find work enriching your life? What about exercise, food and seeing your doc? Your physical wellness is ready to rock. Your spiritual wellness is your own. Wearing your emotional wellness headdress. Put it all together to find balance. You’ll be living a life of abundance! Finding your balance should be enjoyable and rewarding. It is never the same and won’t be perfect. As you move through stages of life, priorities will change. Find your strengths and work on your weaknesses. Print this Assessing-Your-Life-Balance worksheet to get started toward better balance. This activity will identify which part of the pie is missing. You can distribute to employees and collect them anonymously to get a better view of what topics need to be focused on for your department. I would love feedback about how this activity worked out for you and/or your employees. Feel free to leave comments or message me.